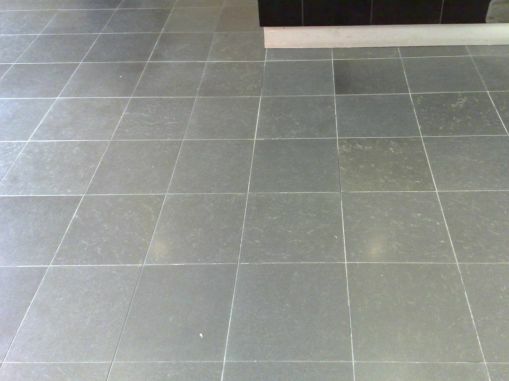 Fading tiles are more common on darker-coloured surfaces, which can lighten quite substantially over time. Why are my stone or tiles fading? Colour fading can occur on some natural stone, and also on some terracotta tiles. Fading tiles can be caused by overuse of strong chemicals on some types of natural stone, which will etch or leave a surface burn on the stone. Fading tiles can also be caused by prolonged exposure to strong UV light, which can be seen as a lightening of the tile colour only in areas in strong direct sunlight. The UV light will ‘fade’ some colours, resulting in a patchy and ‘washed out’ effect. Can I get the colour back? 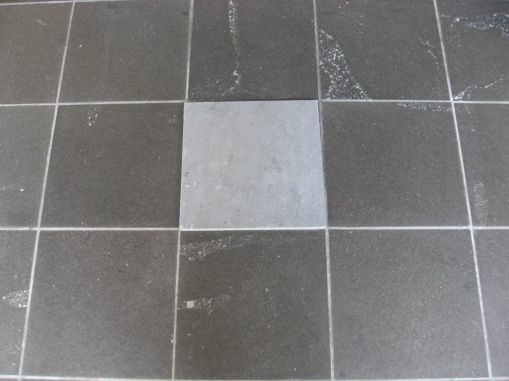 Treatments to recover colour varies with the type of stone or tile and the cause of the fading. 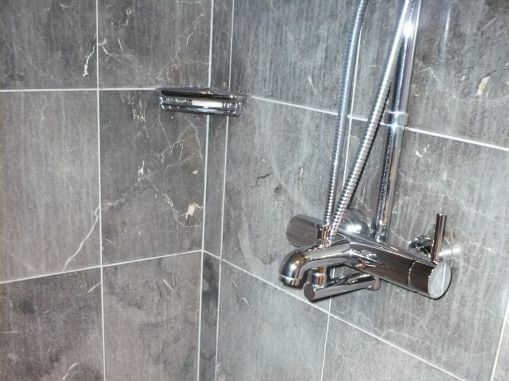 On natural stone, the surface may need to be Resurfaced to cut below the affected layers, and on man-made tiles a combination of Deep Dirt Extraction and Surface Enhancement can often provide an acceptable solution to tile fading. If your stone or tiles have faded, you can book a free Slique Consultation – we’ll come and confirm your problem, and give you a quote for our Technicians to professionally restore the faded tiles to as-new condition.